Fraternity and Sorority Life supports the fraternity and sorority community at the University of Michigan, and works with the four self-governing councils and their affiliated groups to provide support to students with recruitment, intake, event planning, educational programming, social, philanthropic, and logistical needs. Contributions will provide the staff the opportunity to enrich the lives of the sorority and fraternity members through workshops, forums, and more. With your generous donation, we can continue to provide quality academic, personal, social, and service opportunities that will empower our students to serve, lead, and conduct themselves with high integrity, in accordance with sound values. There are multiple opportunities to support Fraternity & Sorority Life. Gifts here assist the staff in Fraternity & Sorority Life to provide programs and services to the over 6,000 members of the community. Areas of concentration include: chapter development, health and wellness, hazing awareness and education, social responsibility, officer training, service opportunities, and bystander behavior. This endowment honors Mary Beth Seiler for her 37 years of service to the Fraternity & Sorority Community. Gifts support leadership development, training, and educational opportunities to foster a safe, healthy, and inclusive environment. 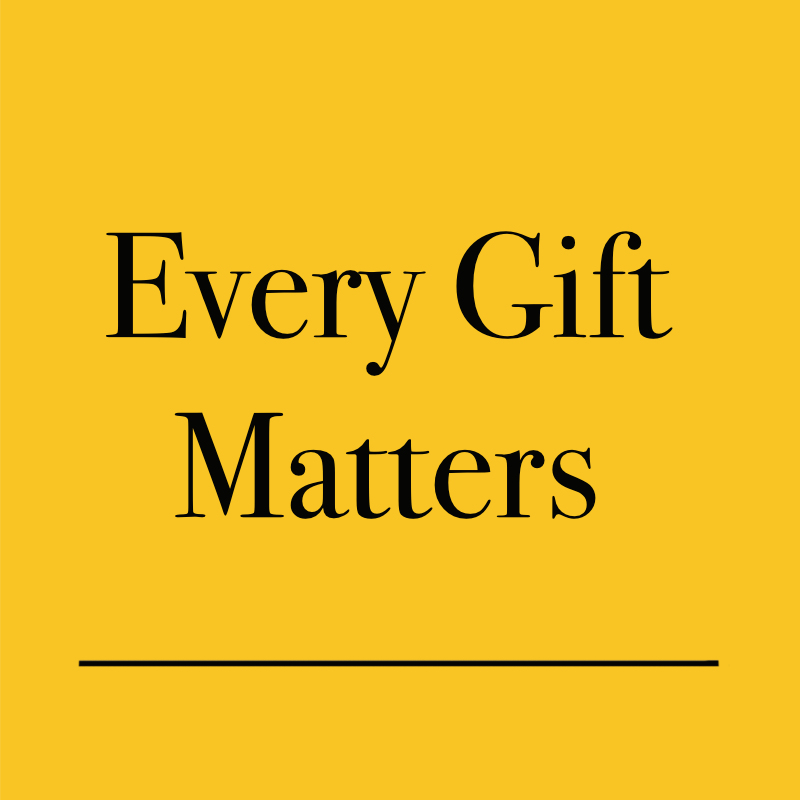 Gifts will directly support the fraternities and sororities in the historically African American National Pan-Hellenic Council (NPHC) and the culturally-based Multicultural Greek Council (MGC) including programming and educational opportunities for chapters and members.  Learn more about Fraternity & Sorority Life.